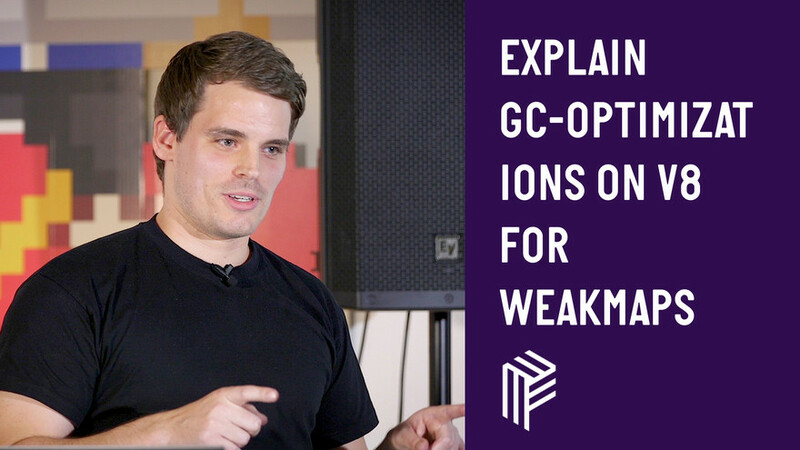 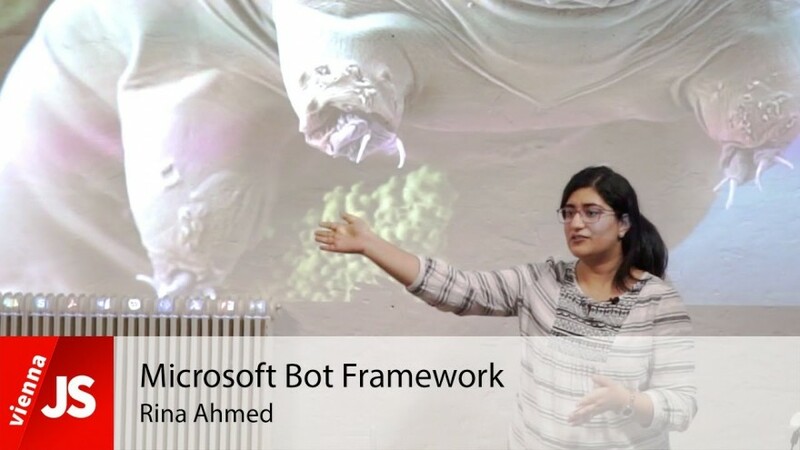 Describe/explain GC-optimizations on V8 for WeakMaps I did in my internship in the V8 team in Munich. 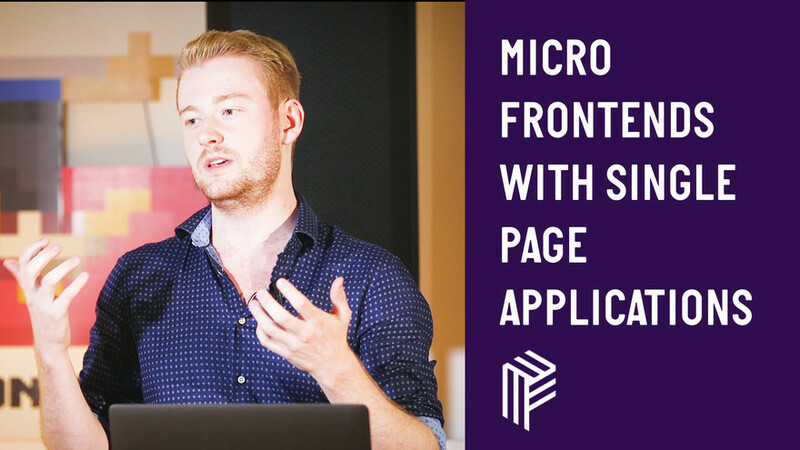 How to achieve score 100, why page speed matters, what are the important trend - and why you want a score of almost 100. 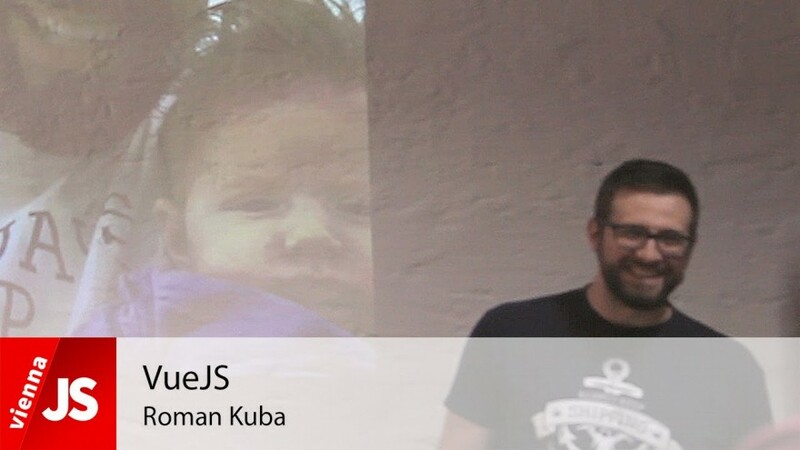 Vlad will tell us how he build a simple 3D version of space invaders using A-frame and vanilla JS. 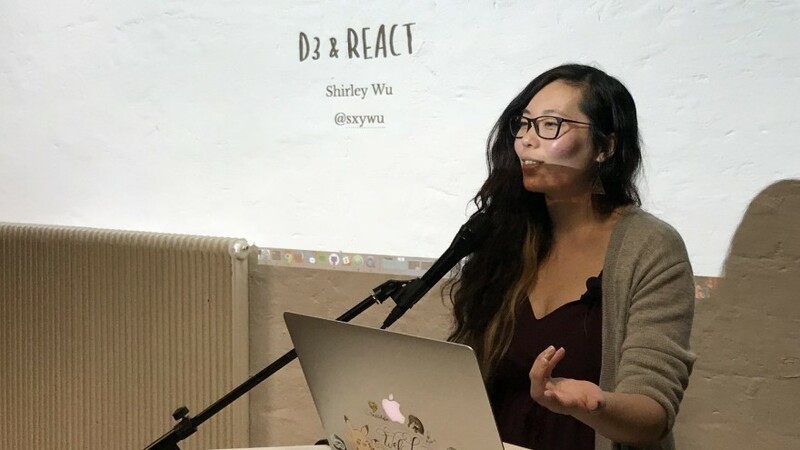 How to use D3 for rendering in an React app. 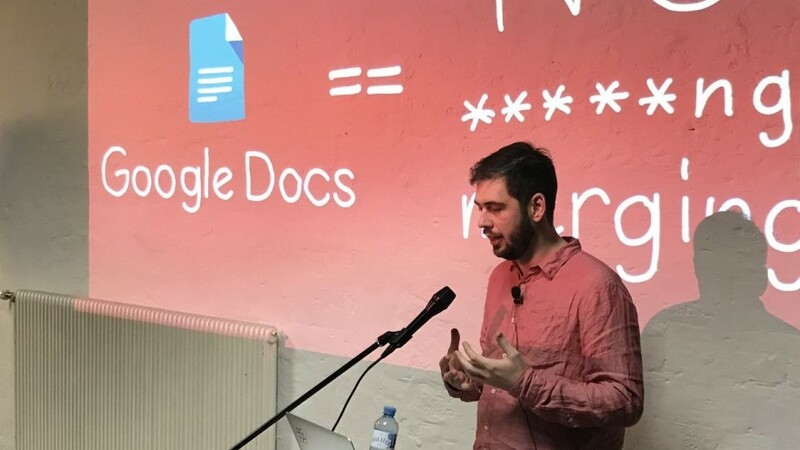 A lightning talk how you could have a conflict free distributed version control system, inspired by Google Docs simultanious editing. 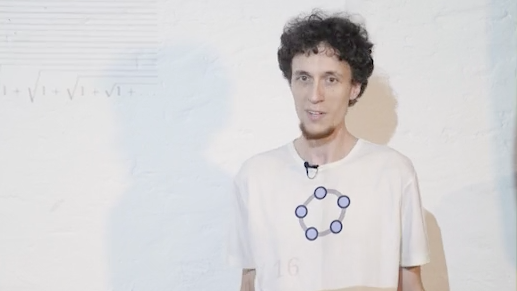 Geogebra.org is an highly sophisticated visual math app that is used my milliones of users each month. 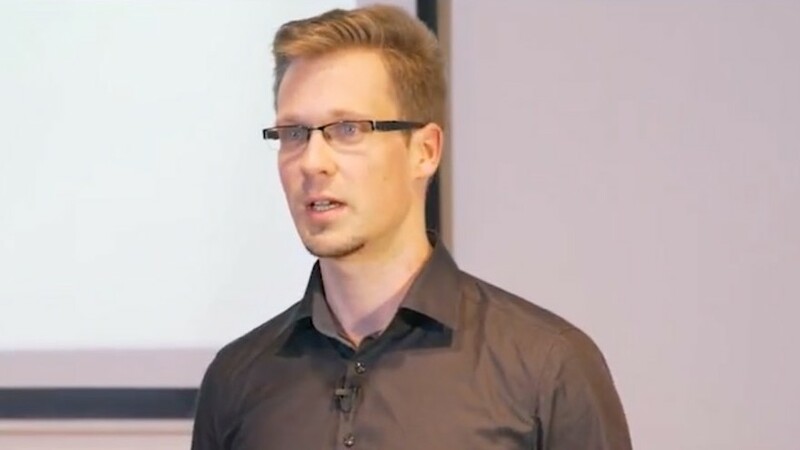 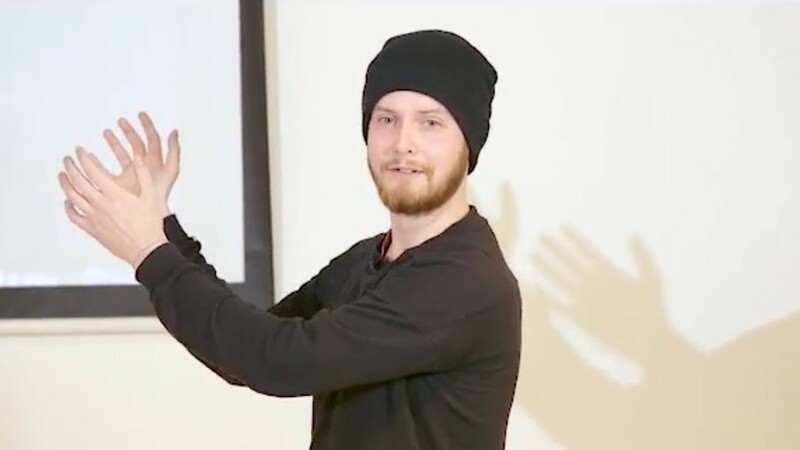 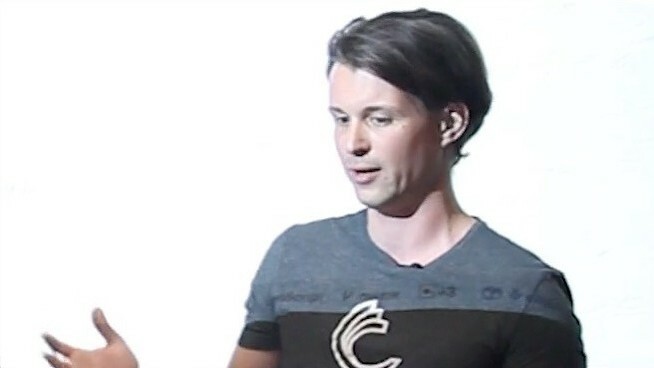 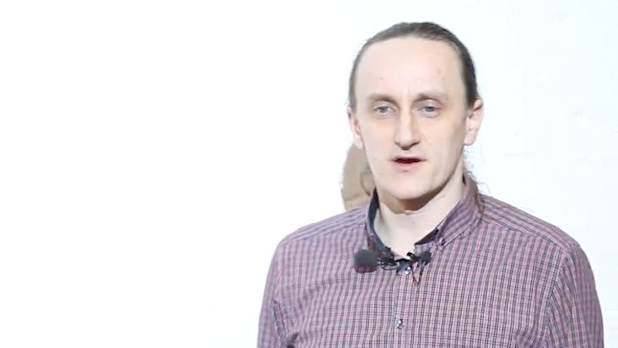 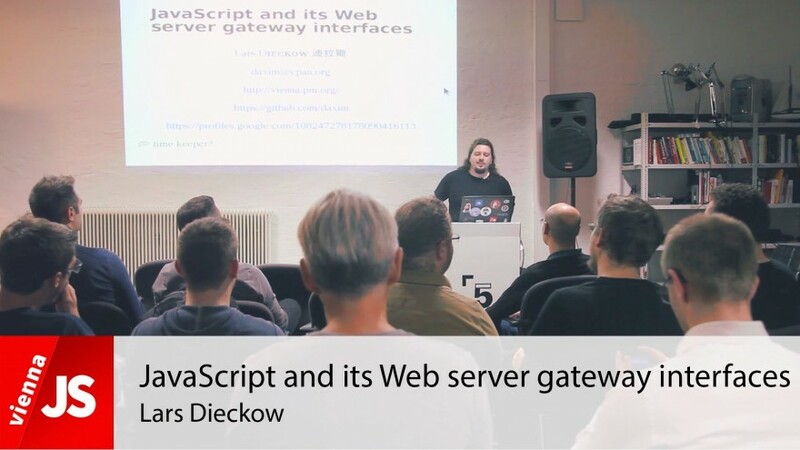 Zbyněk will share how he went from a pure Java desktop app to a cross-compiled web app. 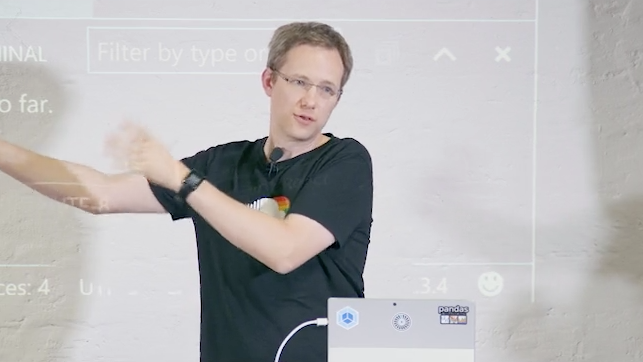 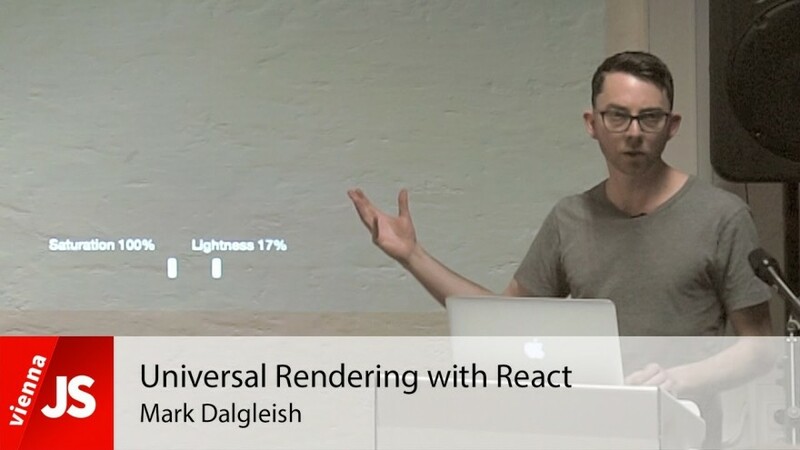 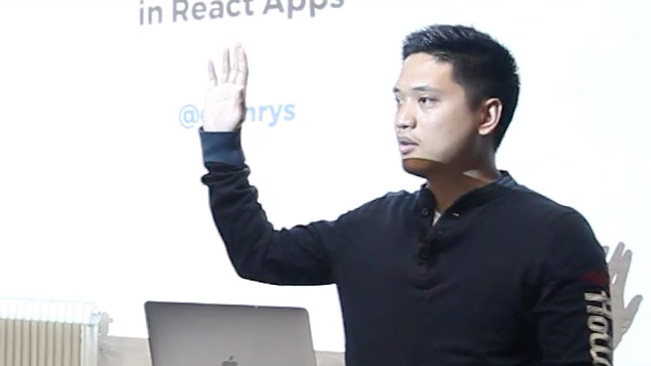 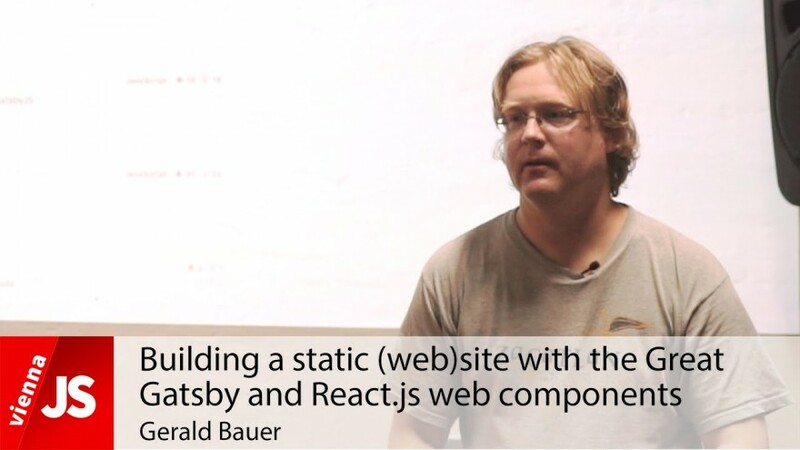 A short practical demo about using React and Typescript. 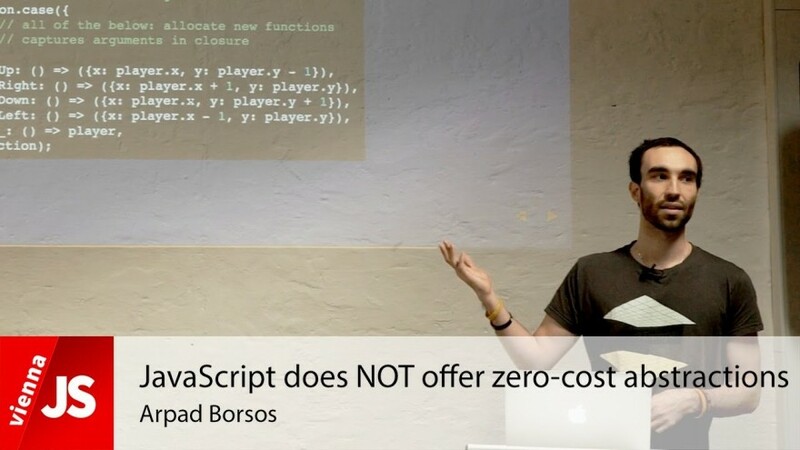 No slides, just code. 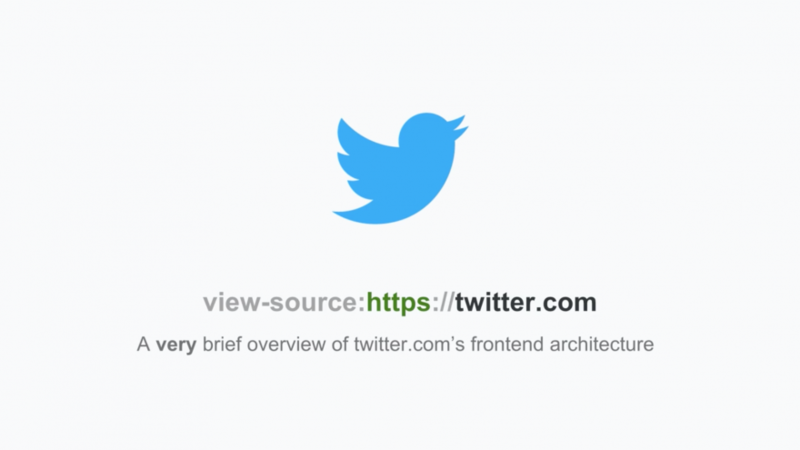 An overview of twitter.com's front-end architecture. 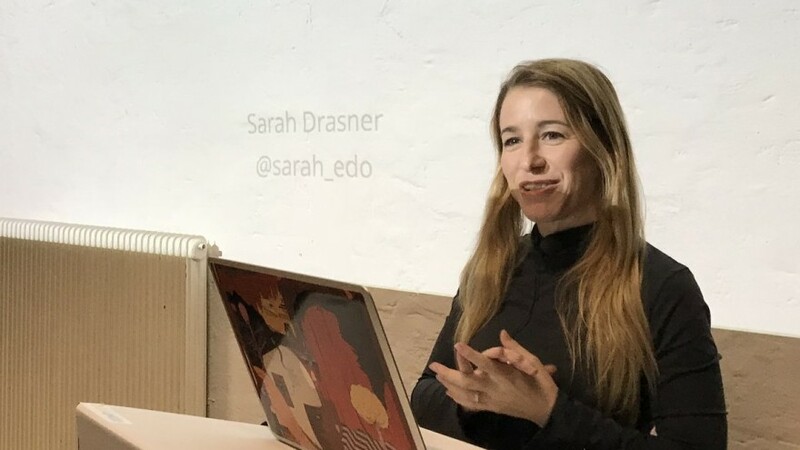 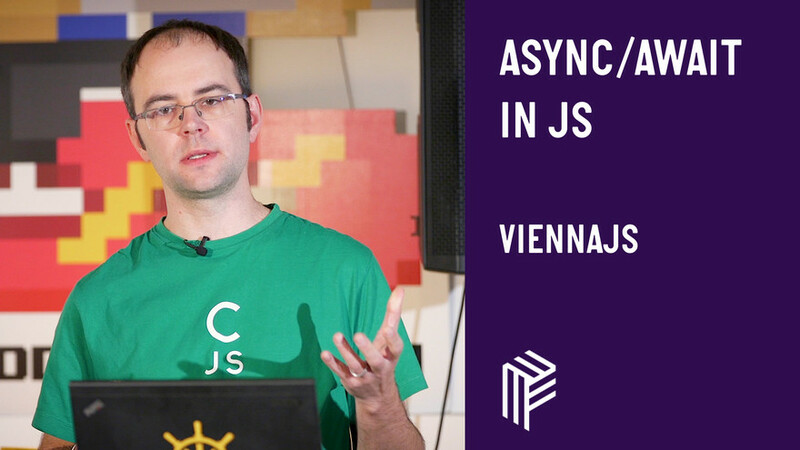 A look back at the last year and all the things happening in ViennaJS. 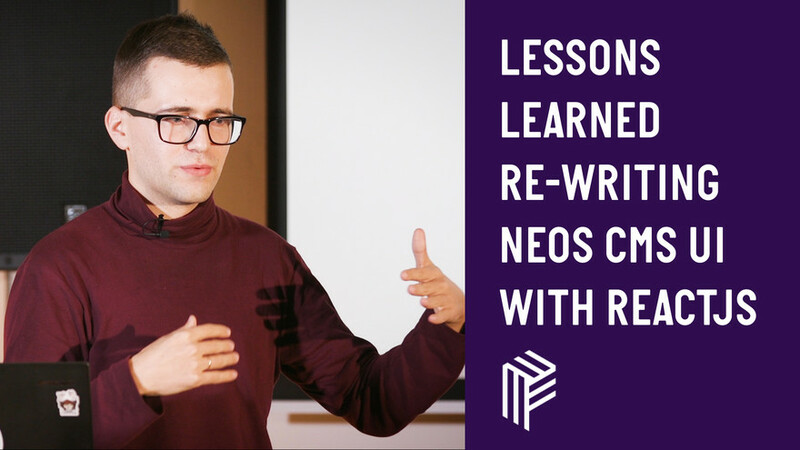 The productivity, conspiracy and code behind one of the Node community's most prolific contributors. 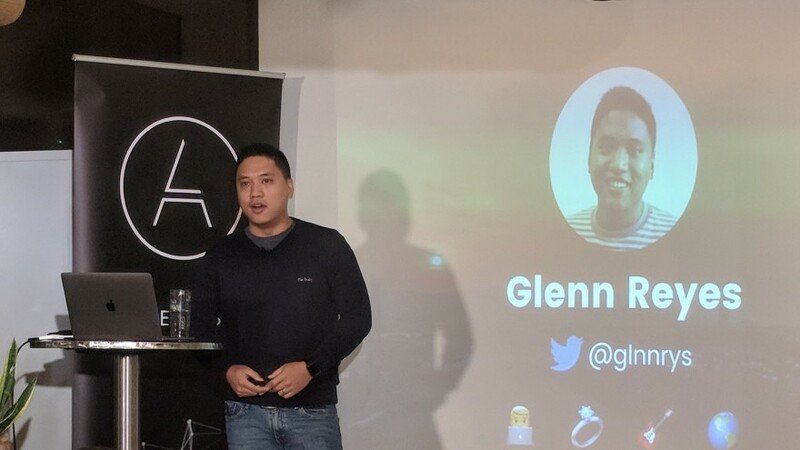 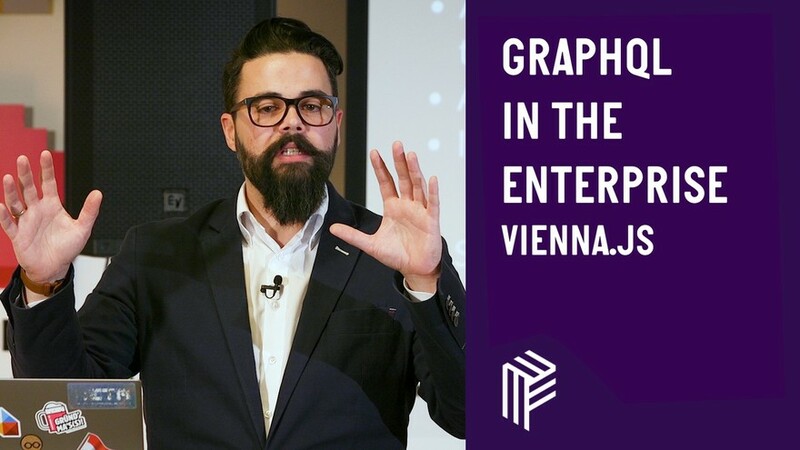 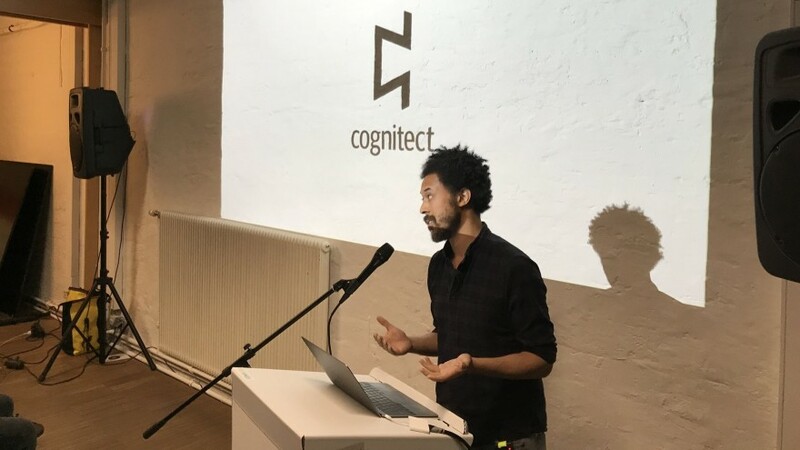 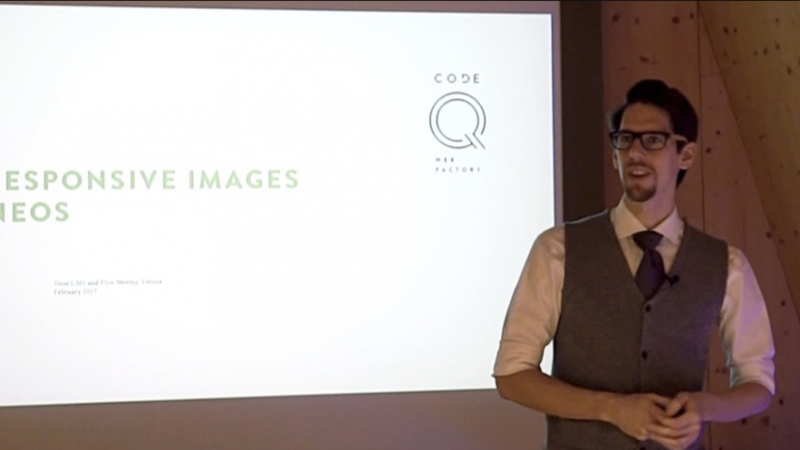 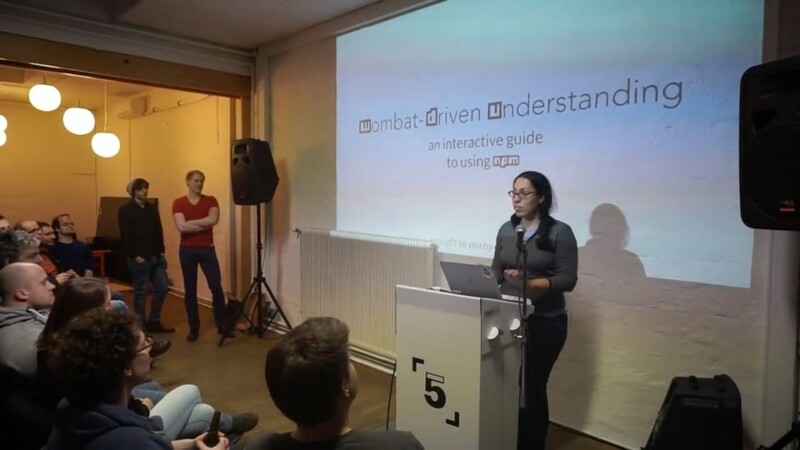 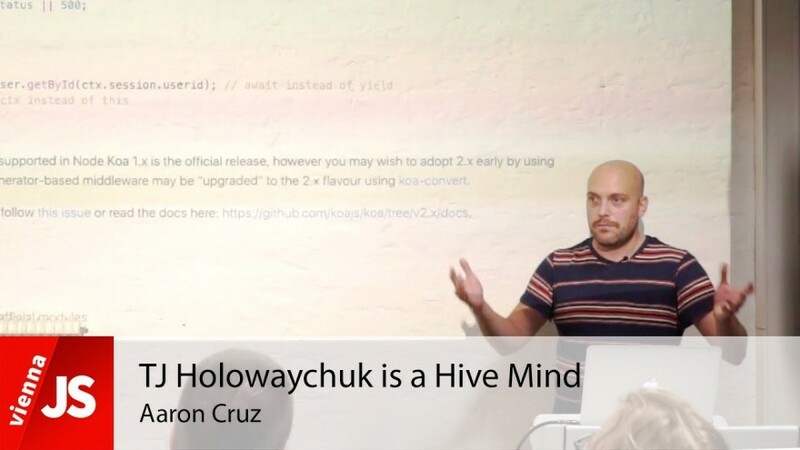 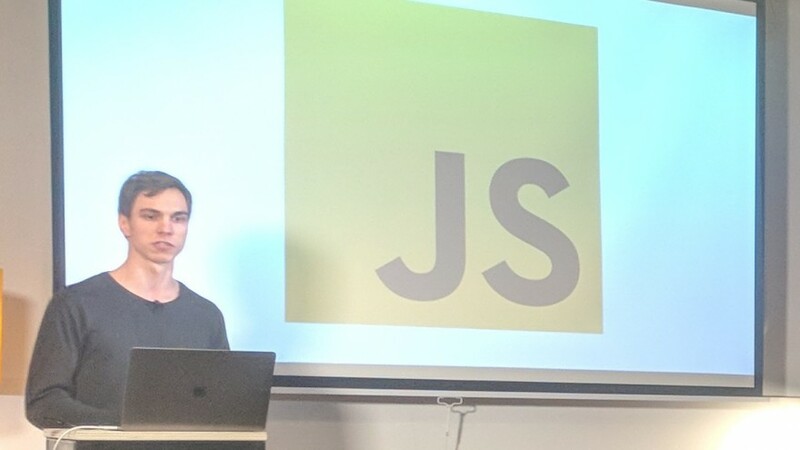 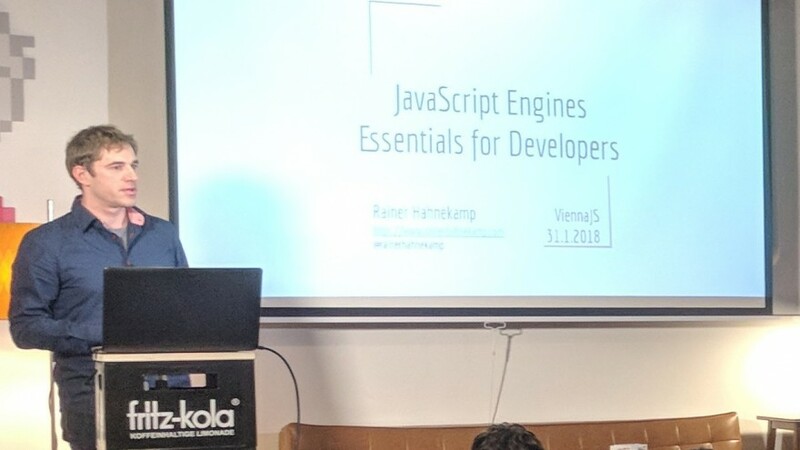 This great talk was held by Aaron Cruz at the monthly ViennaJS meetup in Vienna. 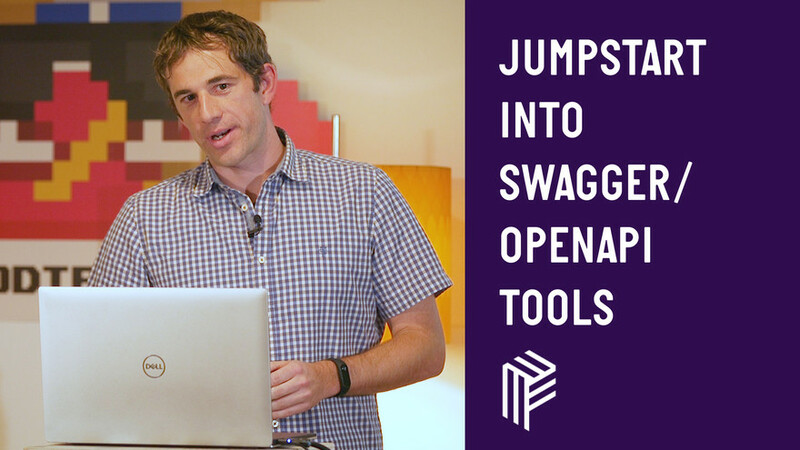 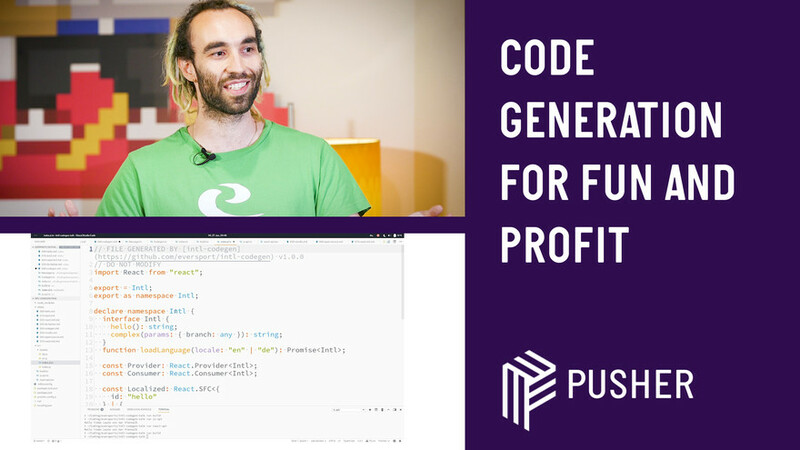 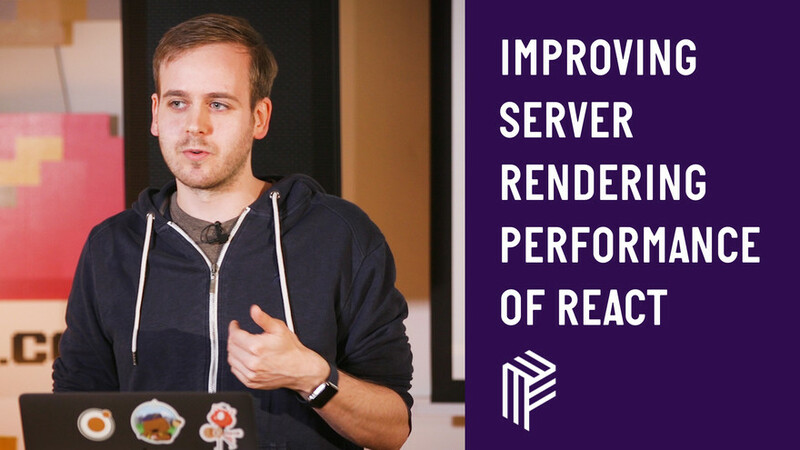 Arpad will dissect common patterns and conventions to raise awareness of their runtime costs. 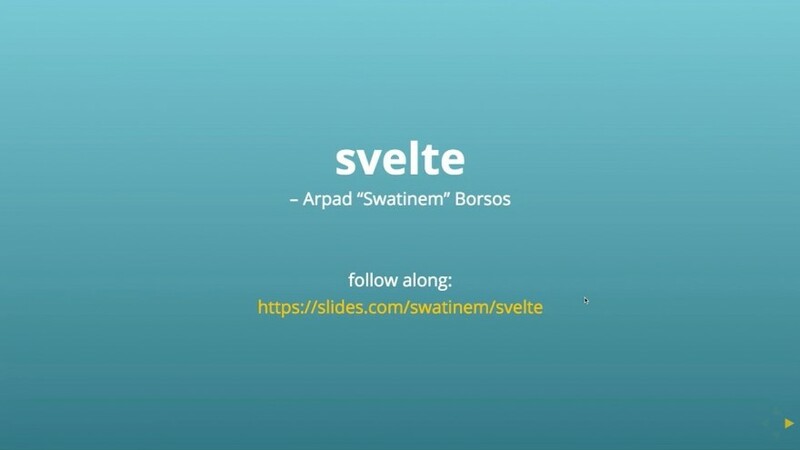 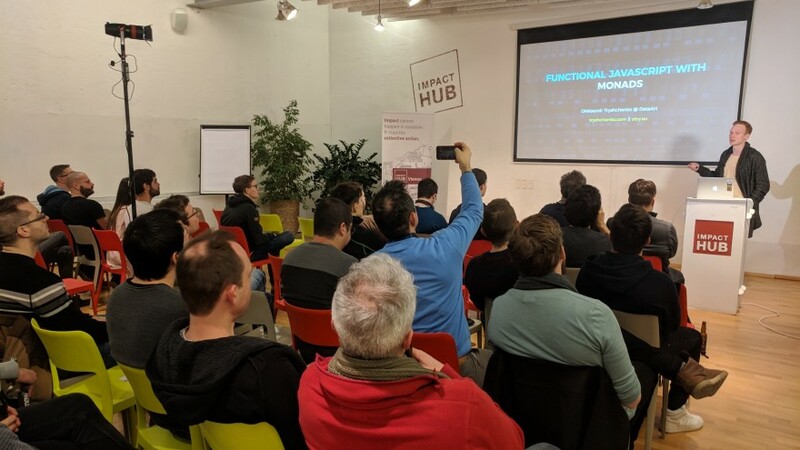 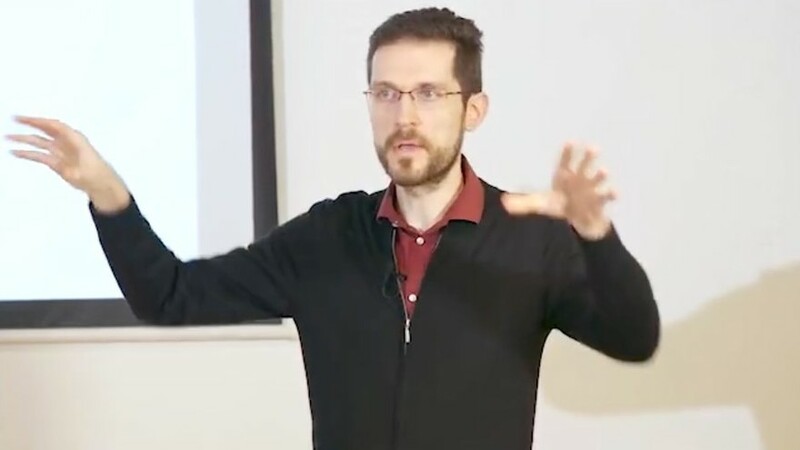 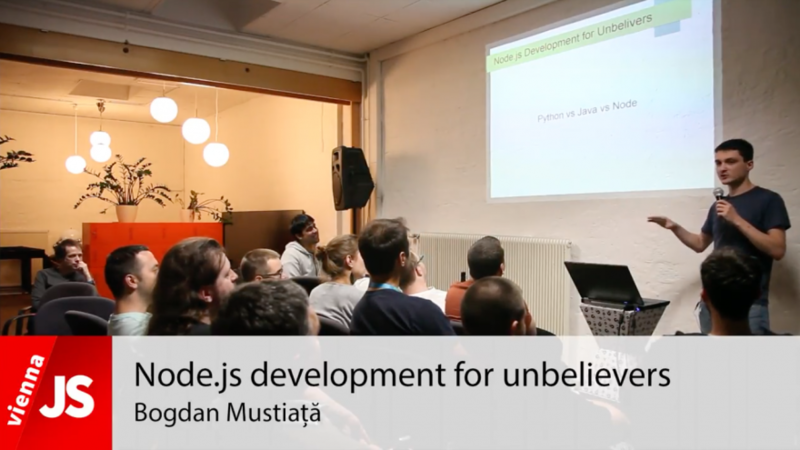 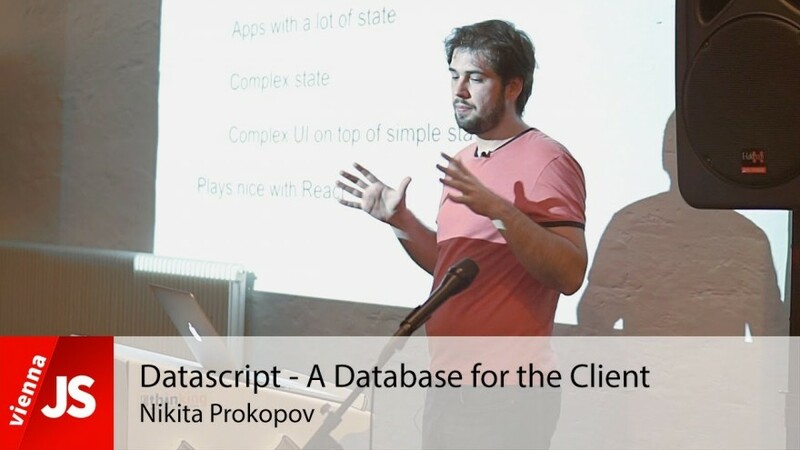 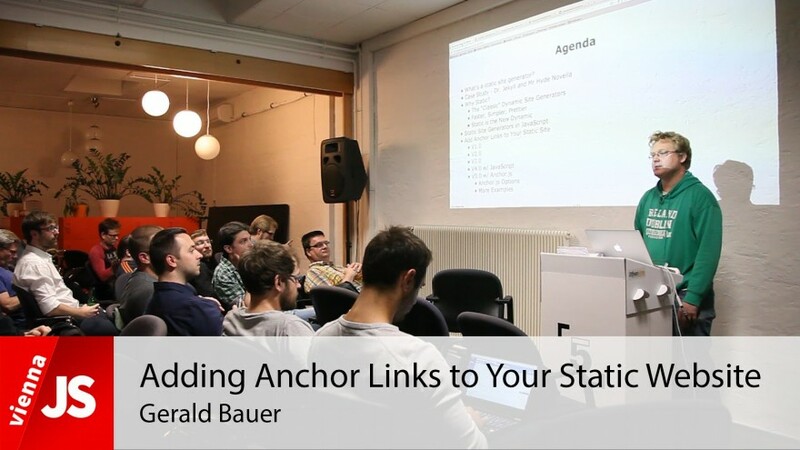 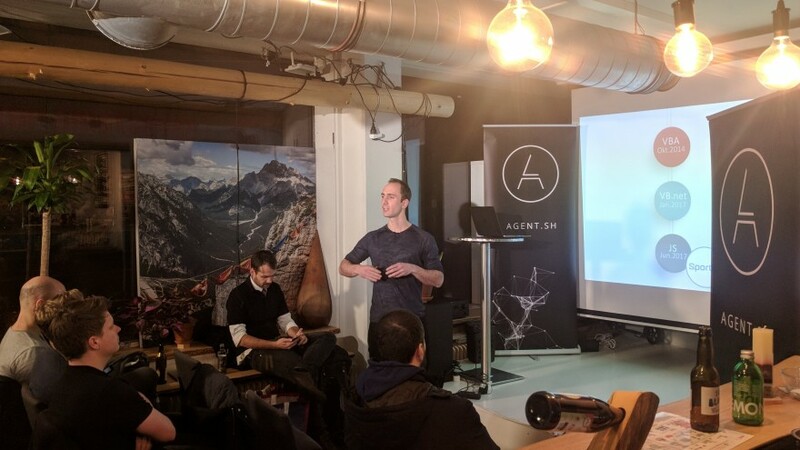 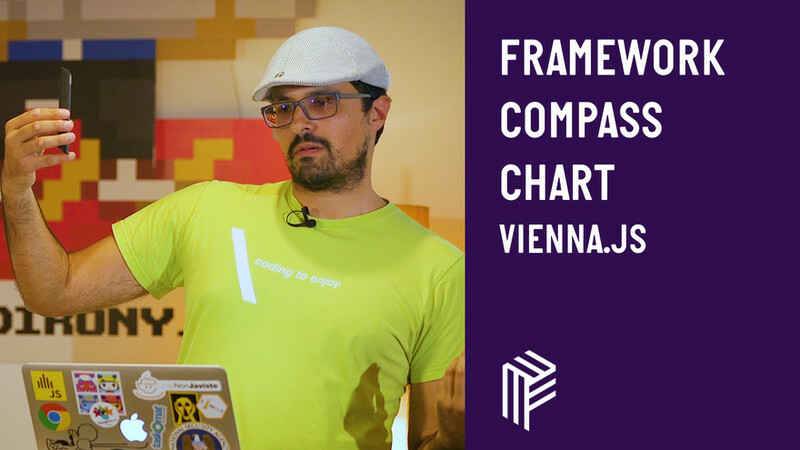 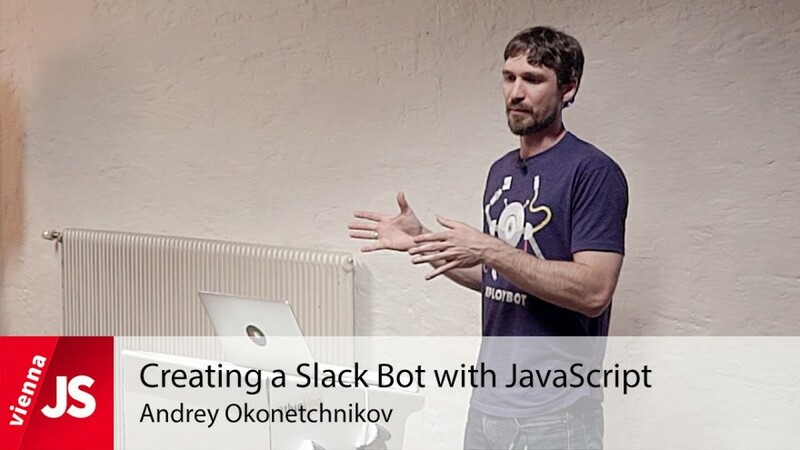 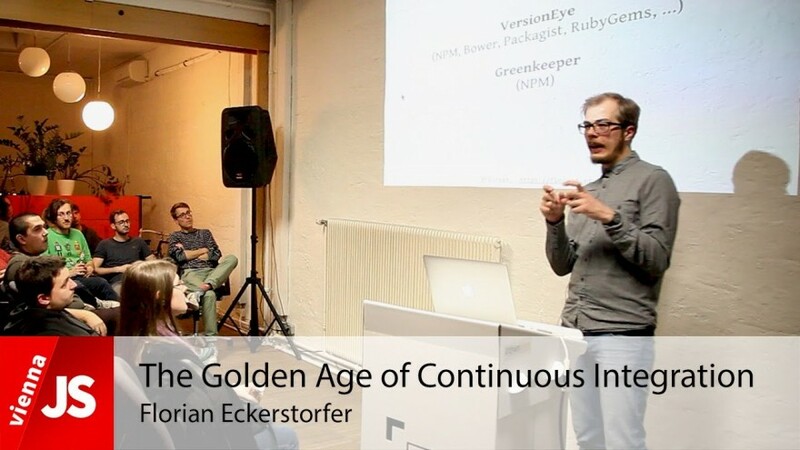 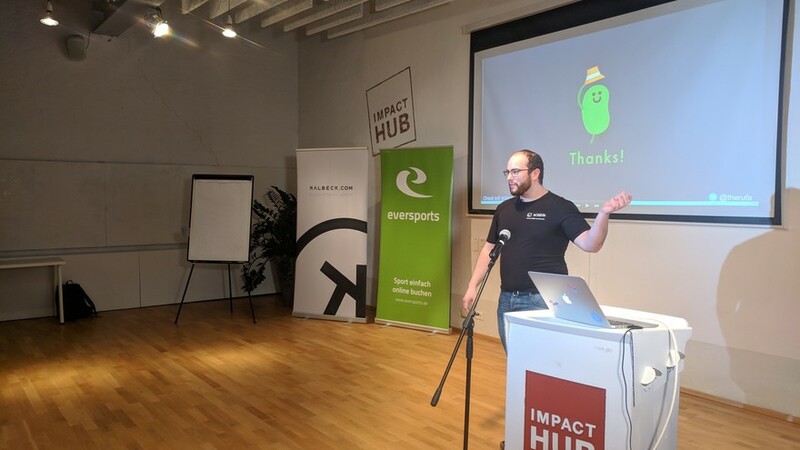 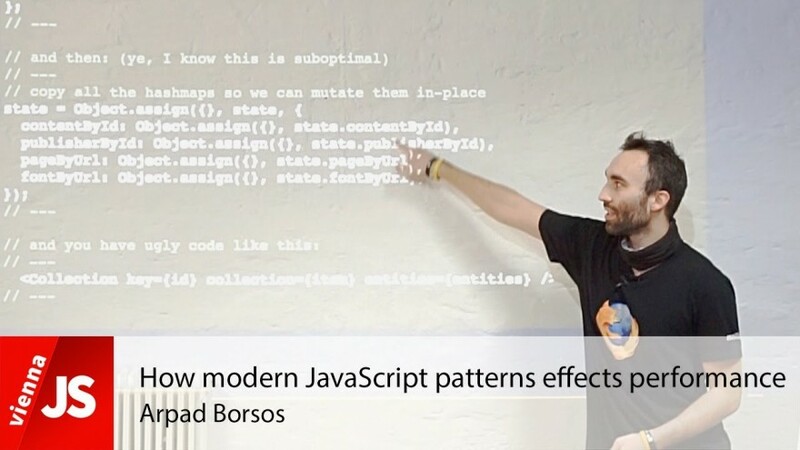 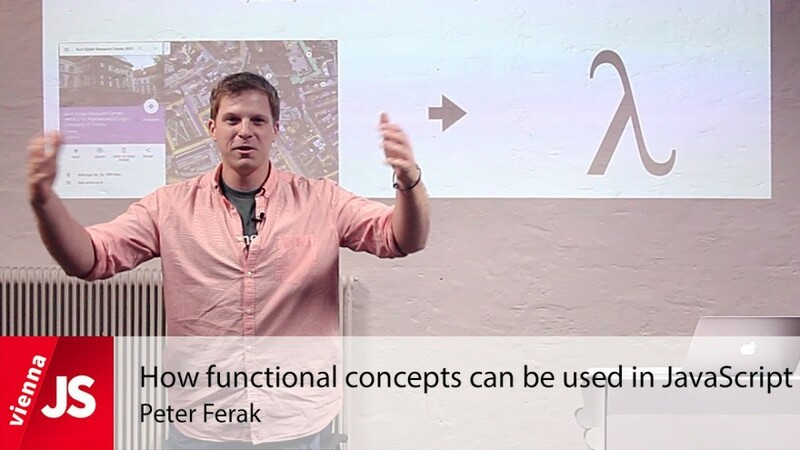 This great talk was held by Arpad Borsos at the monthly ViennaJS meetup in Vienna. 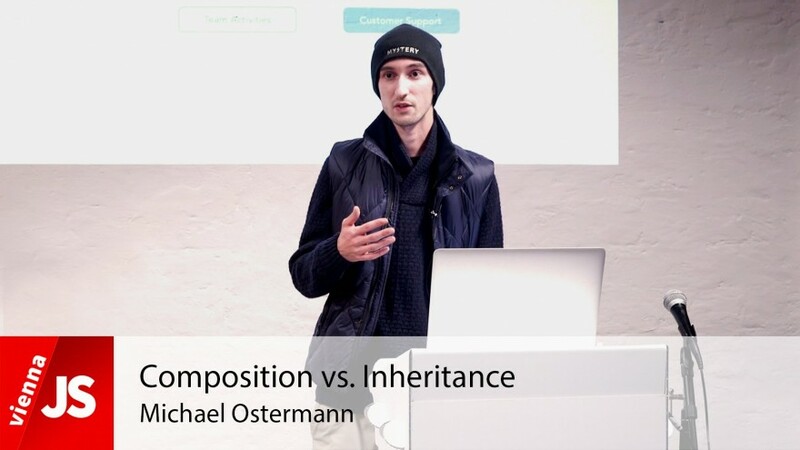 Differences between the composition and inheritance patterns and why you should strive to create composable units in your code. 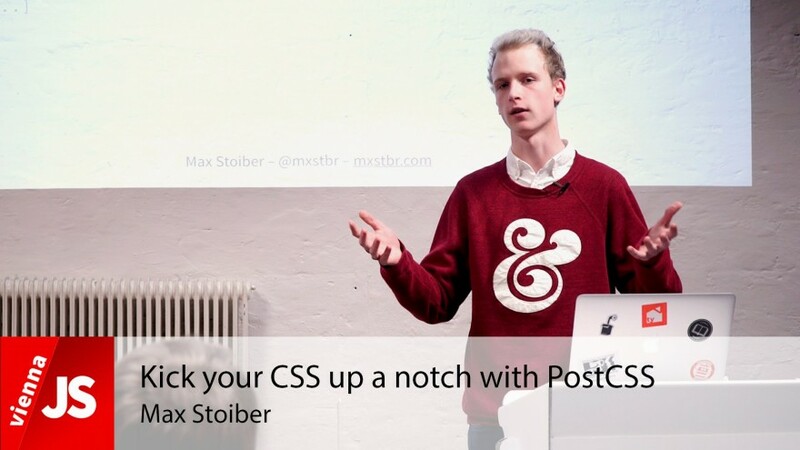 Learn how to bring your CSS to the next level with PostCSS. 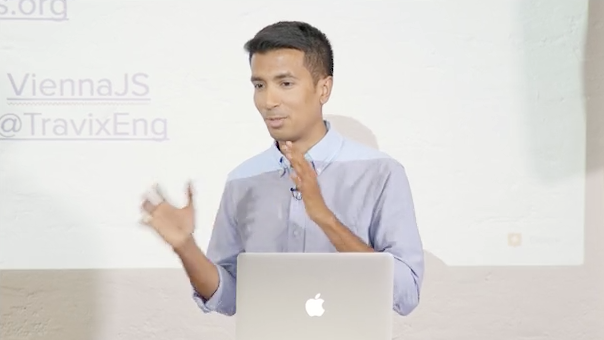 Explore the endless possibilities and master writing a CSS transformation plugin! 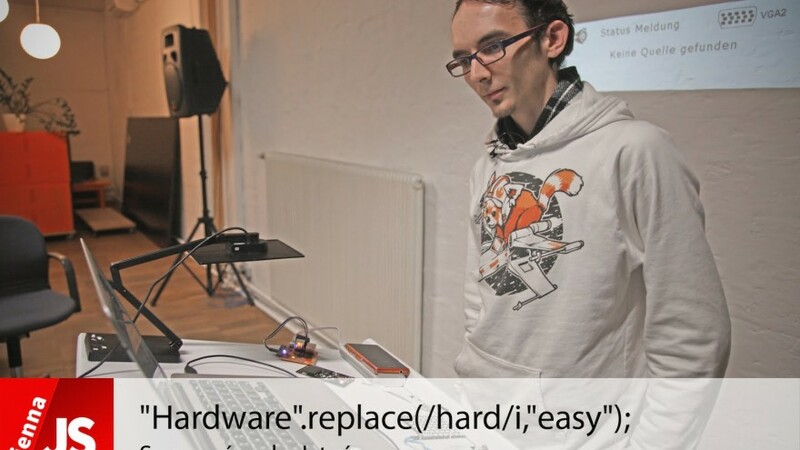 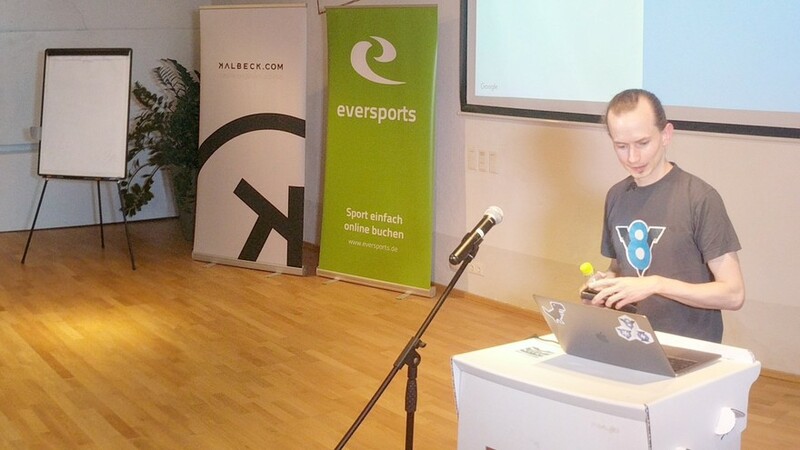 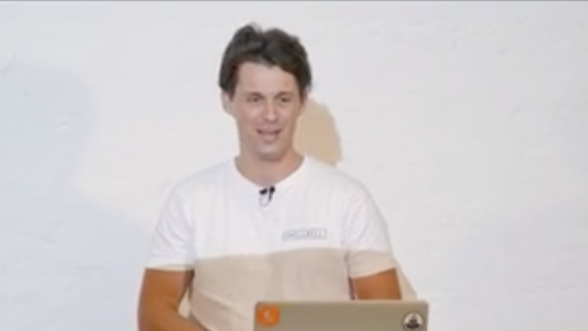 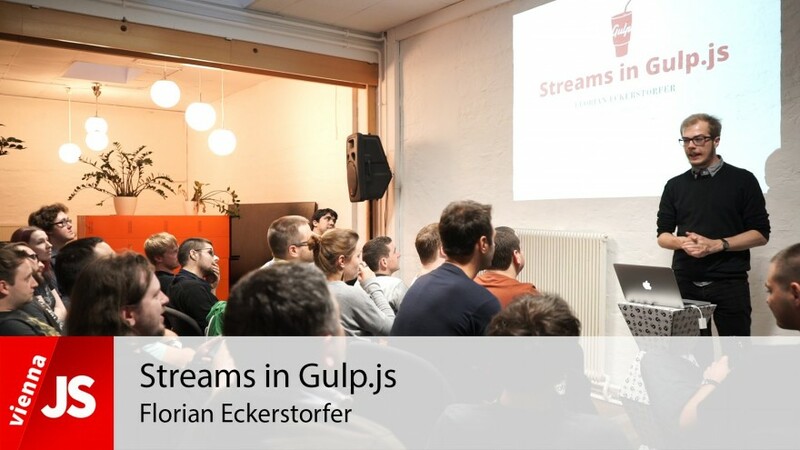 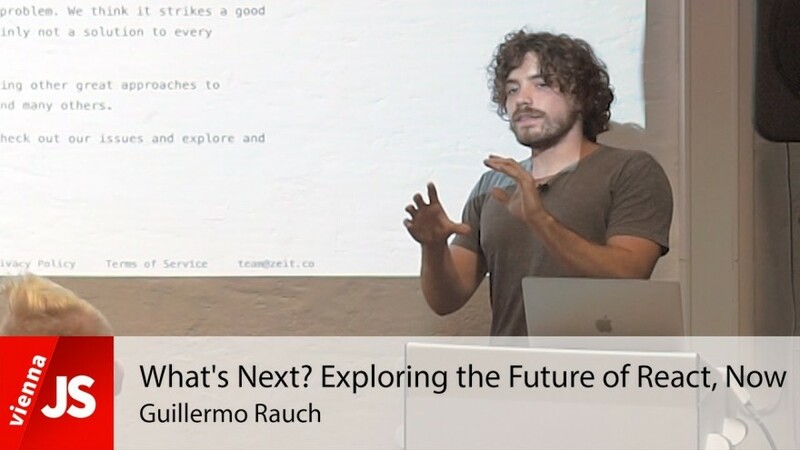 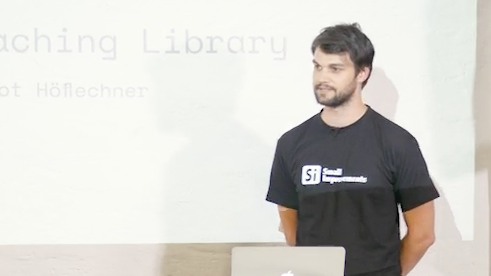 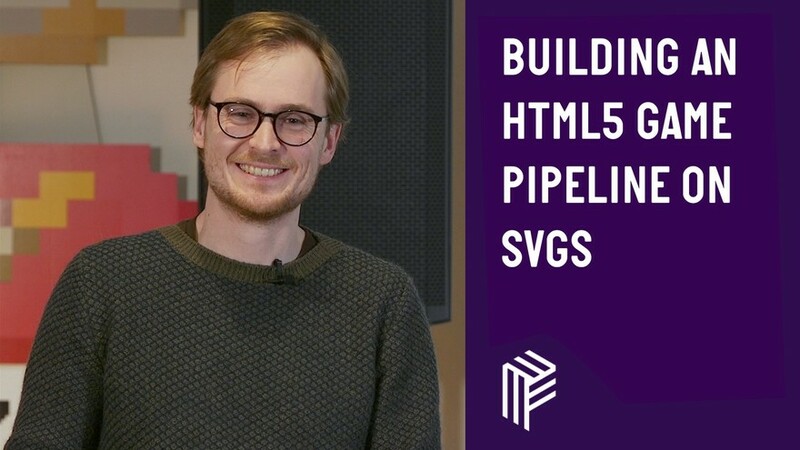 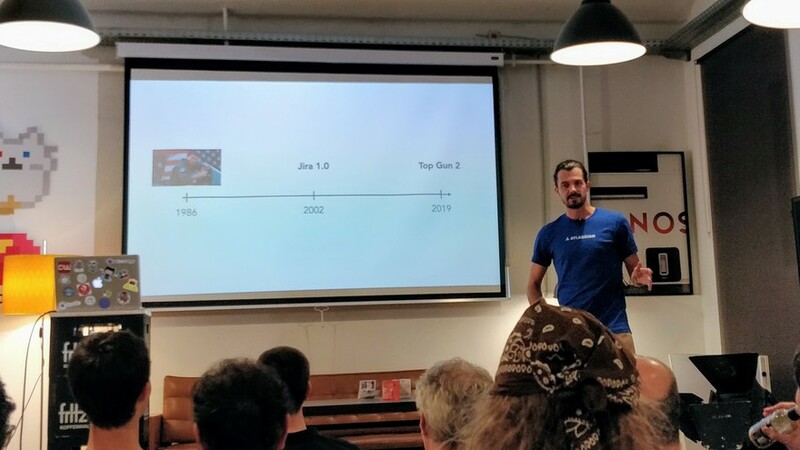 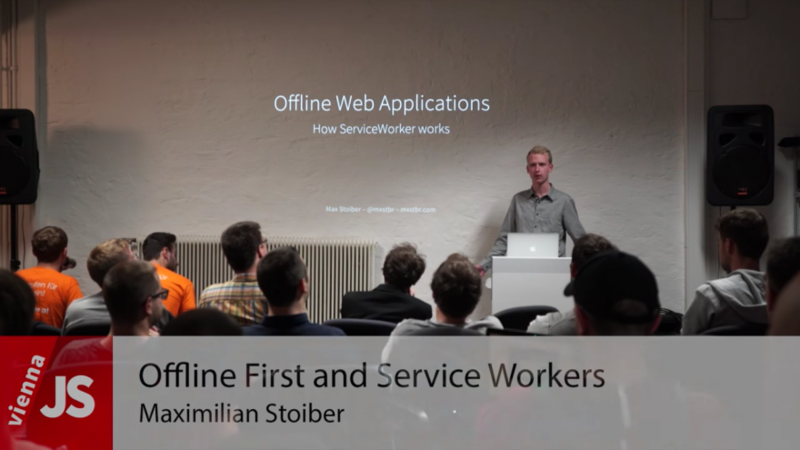 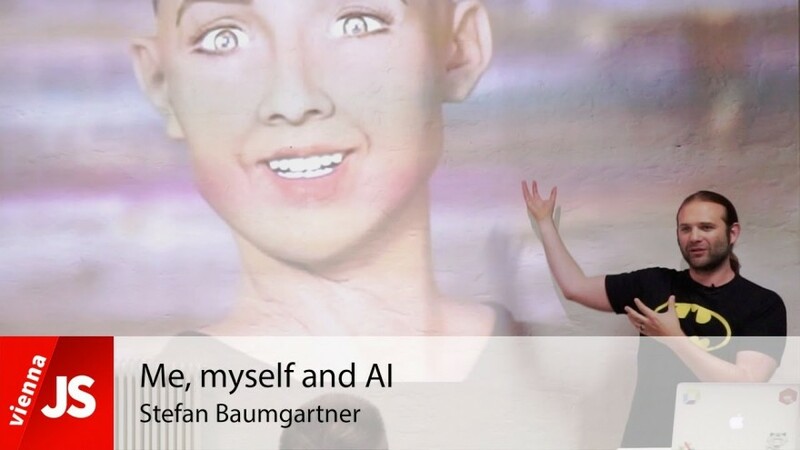 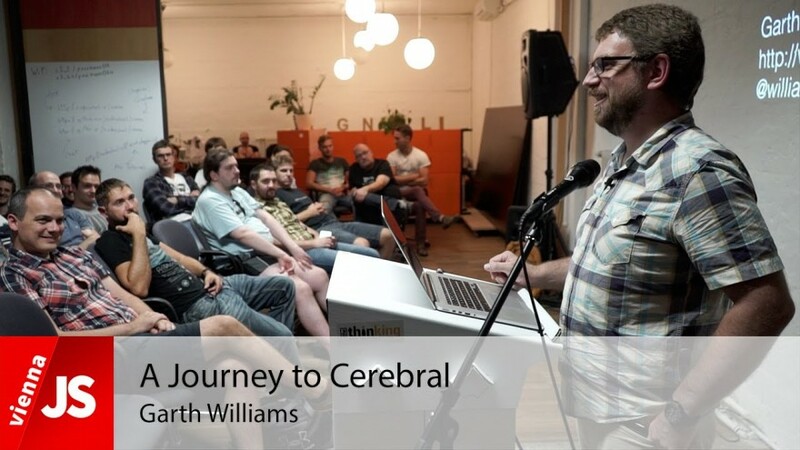 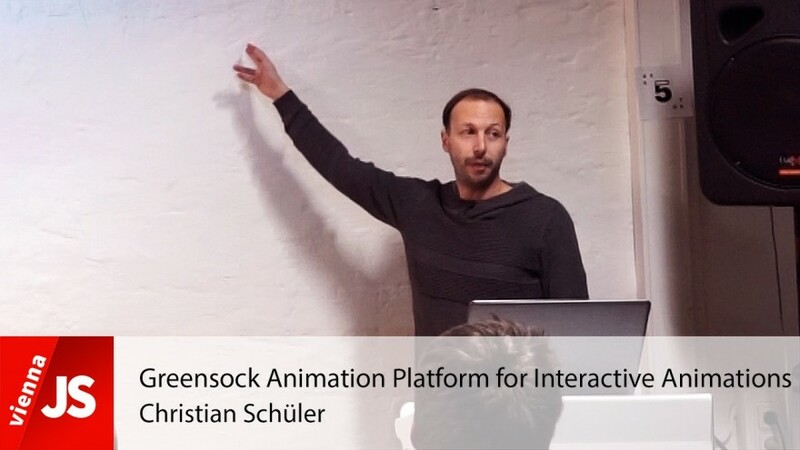 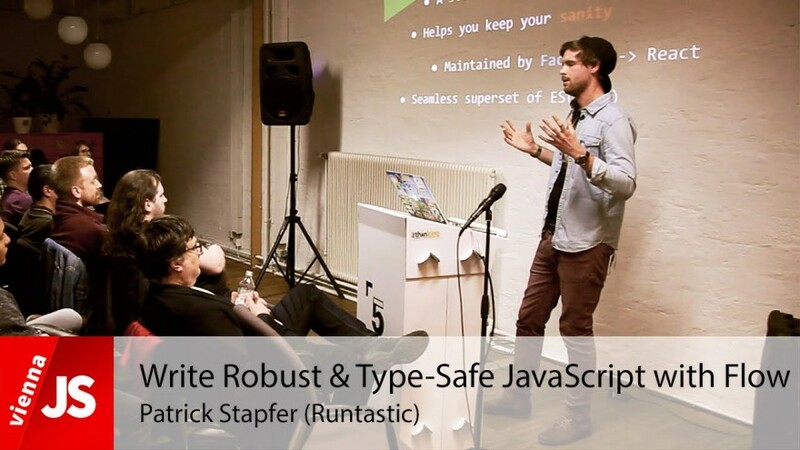 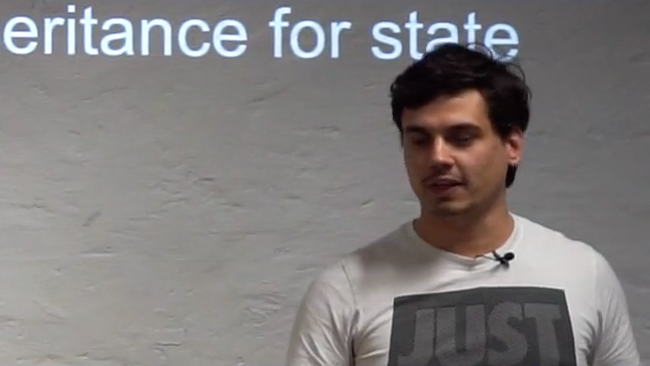 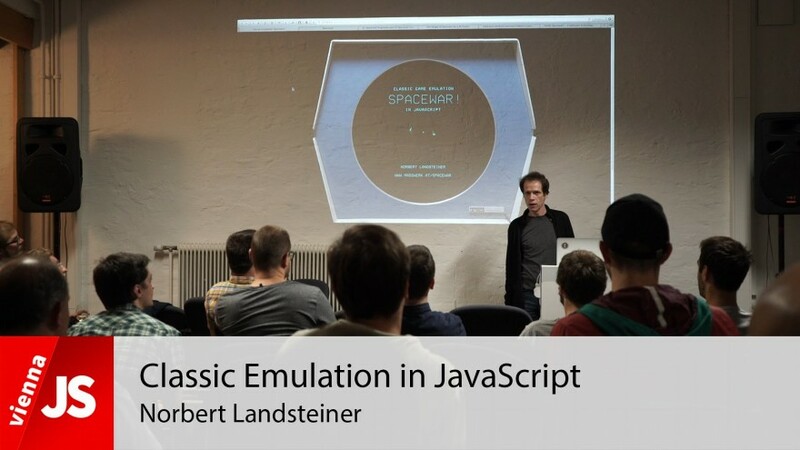 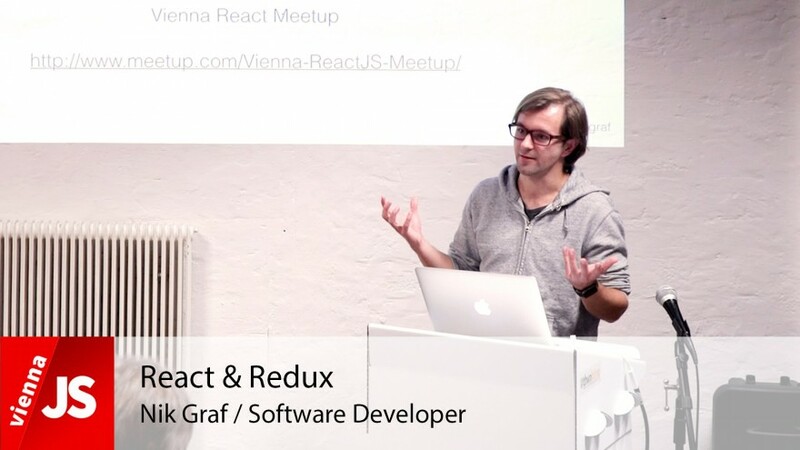 This great talk was held by Max Stoiber at the monthly ViennaJS meetup in Vienna. 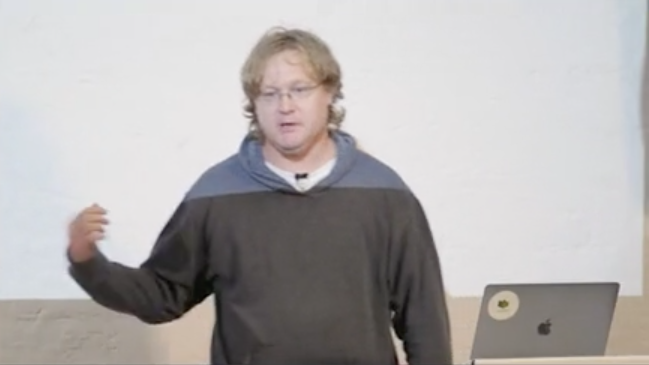 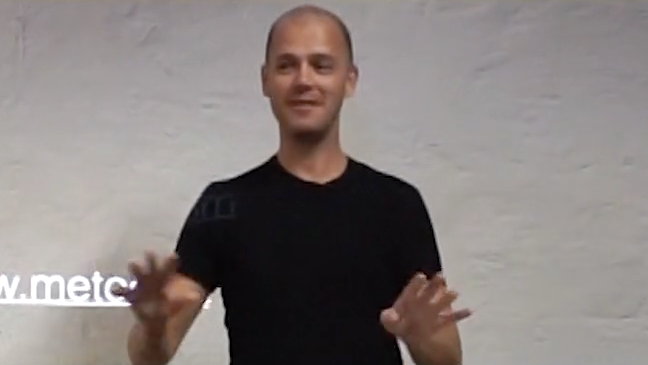 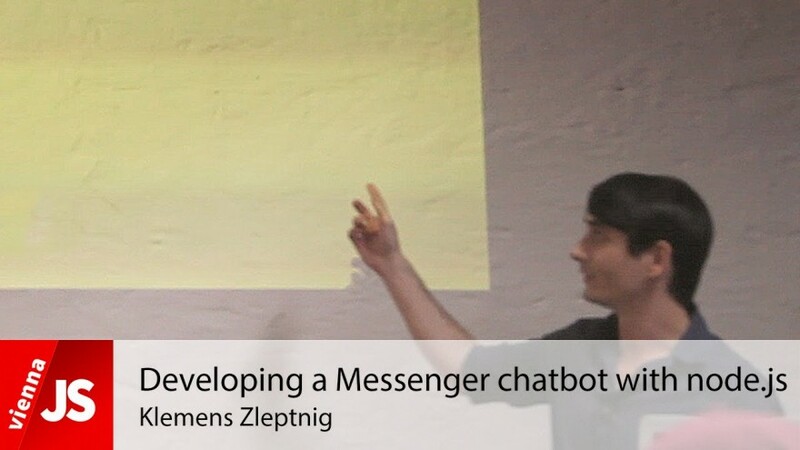 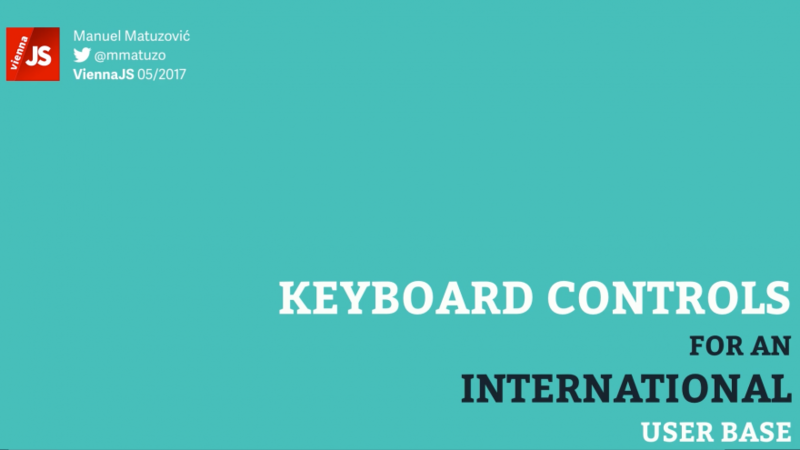 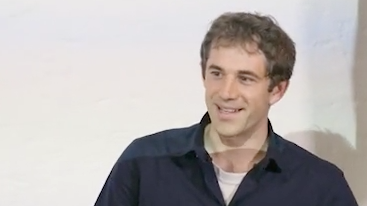 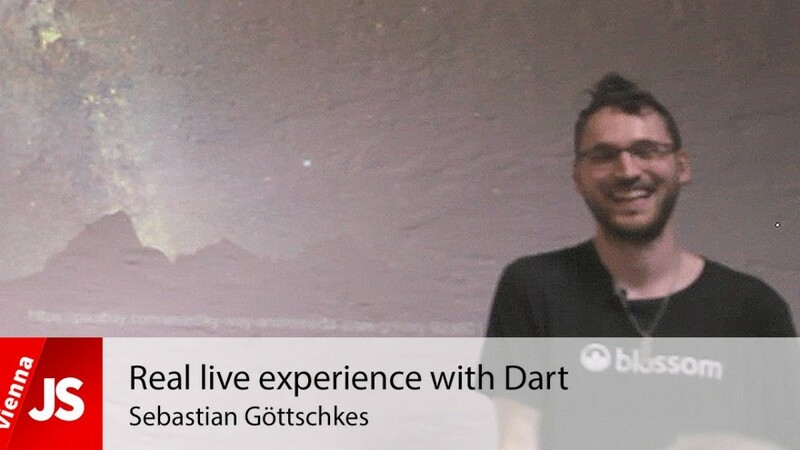 Learn about his journey in building a realtime chat system with 200 000 concurrent users. 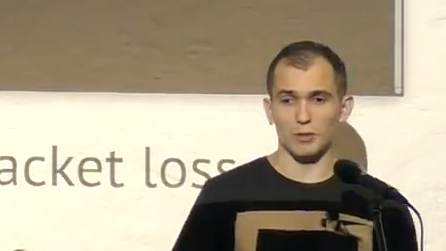 You will be blown away by some of his stats. 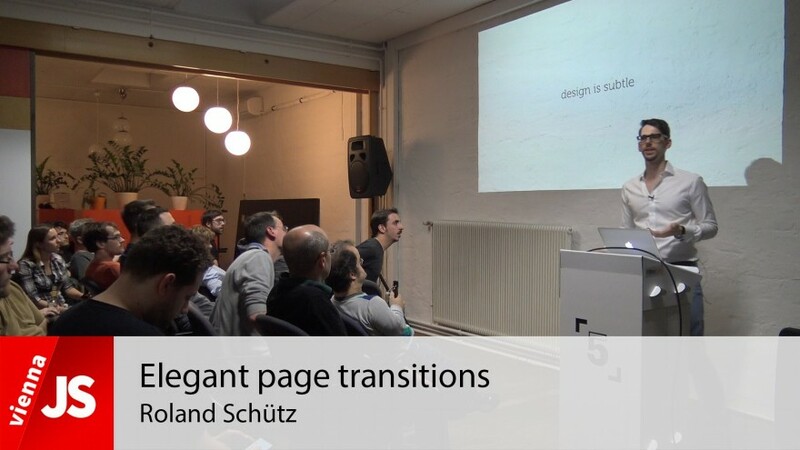 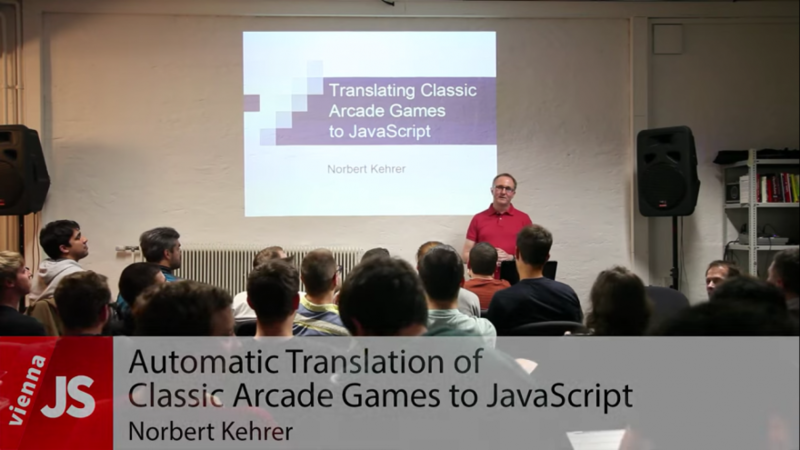 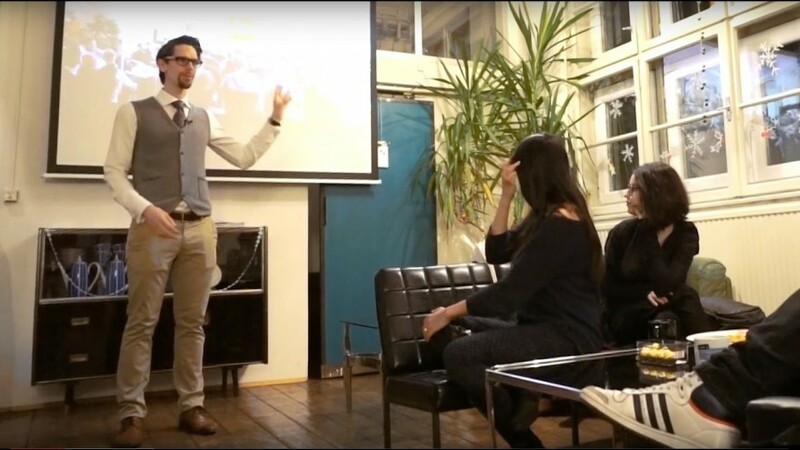 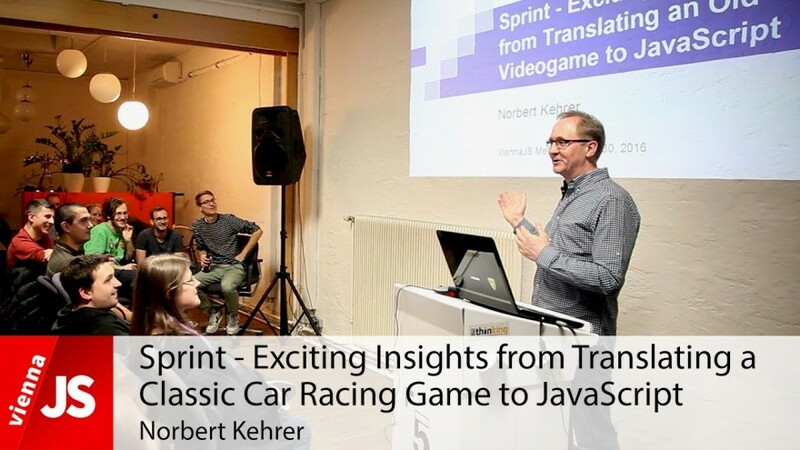 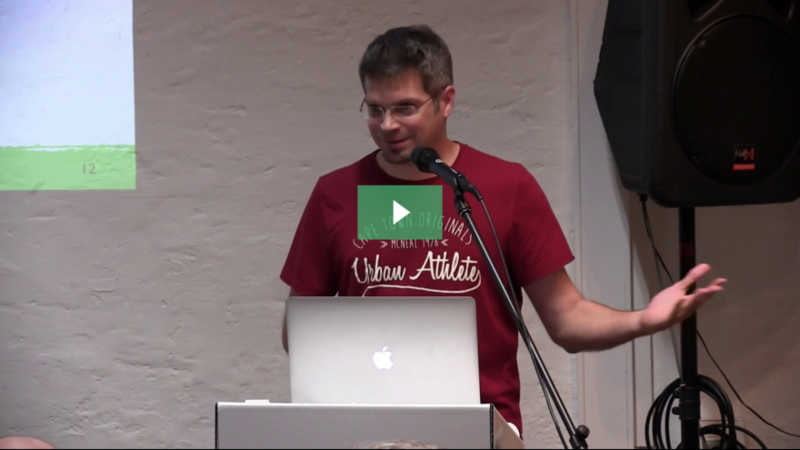 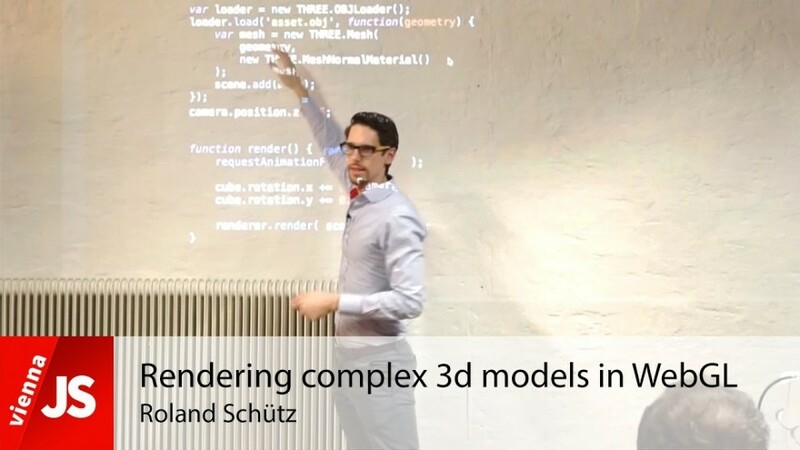 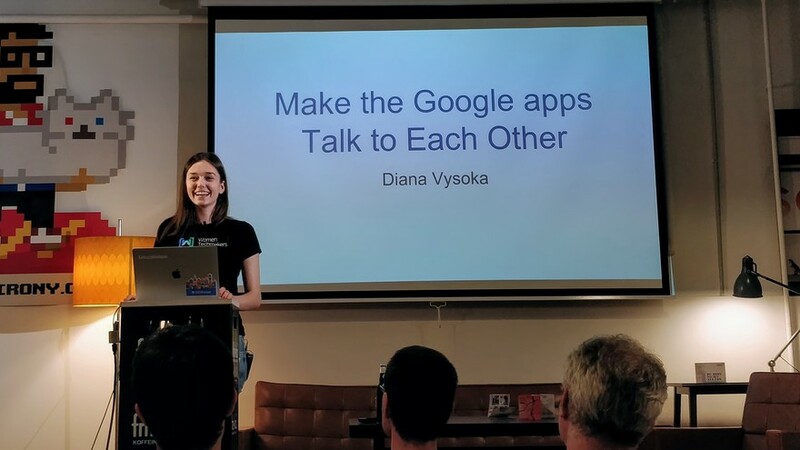 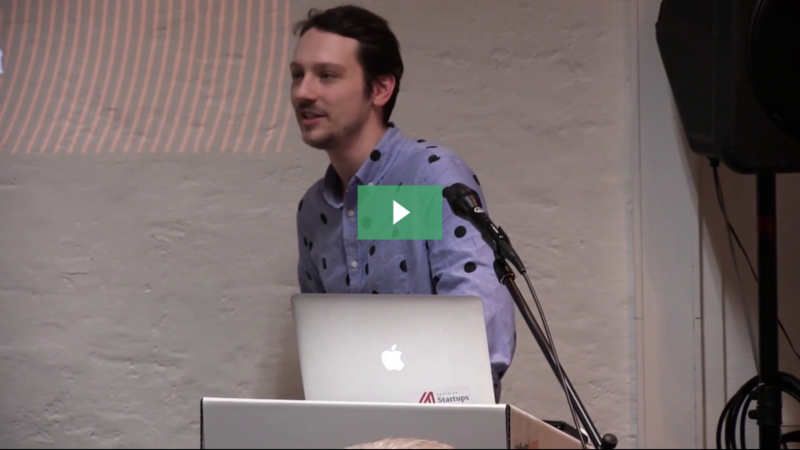 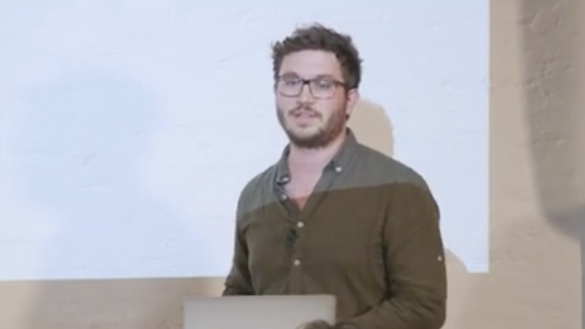 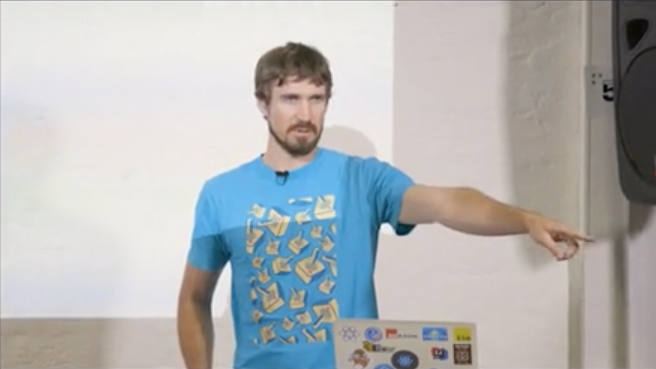 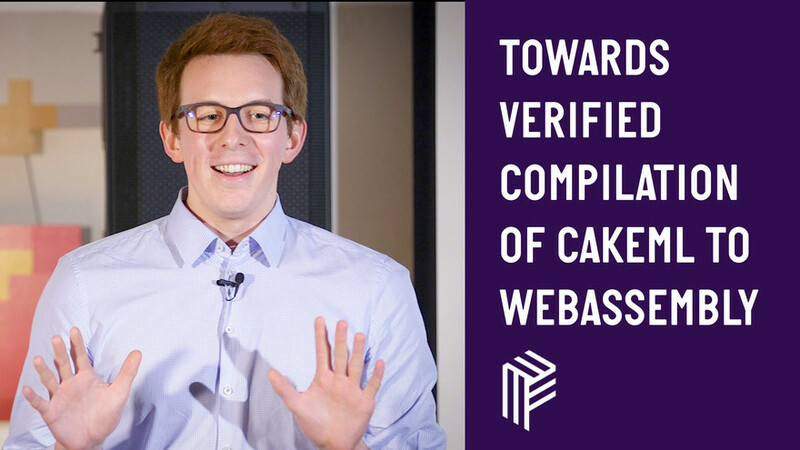 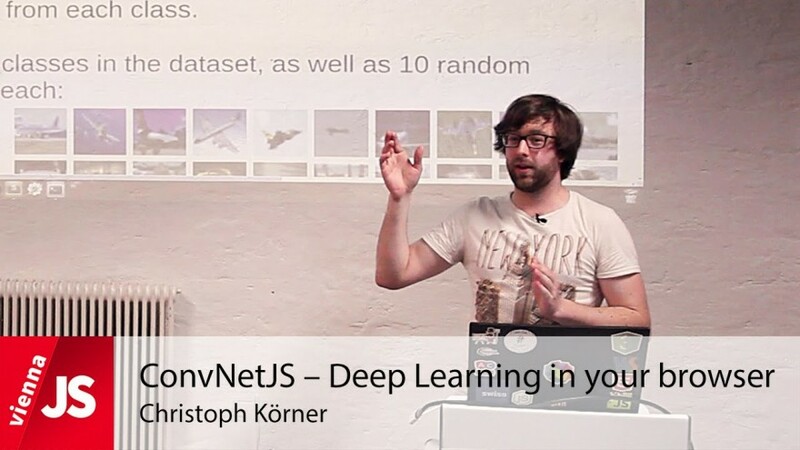 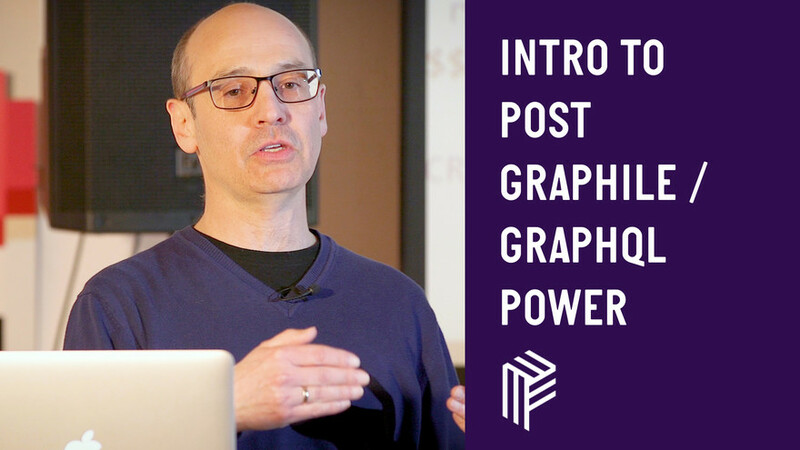 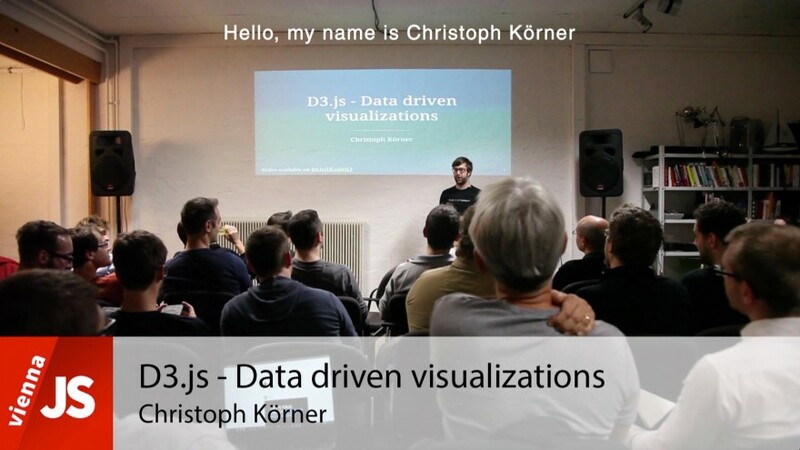 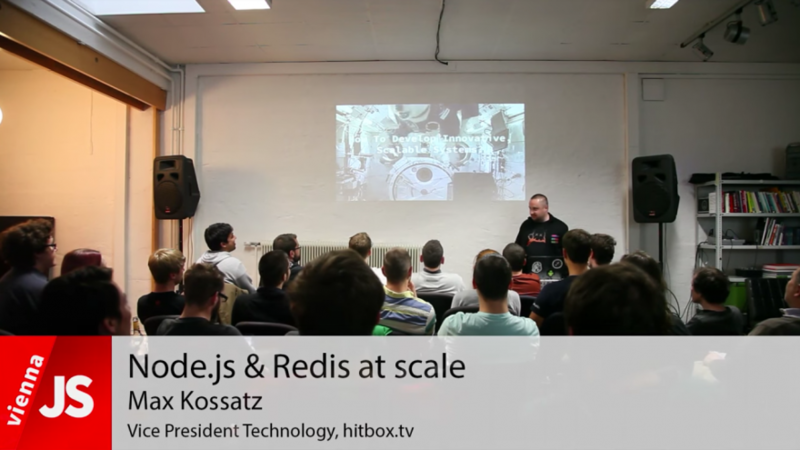 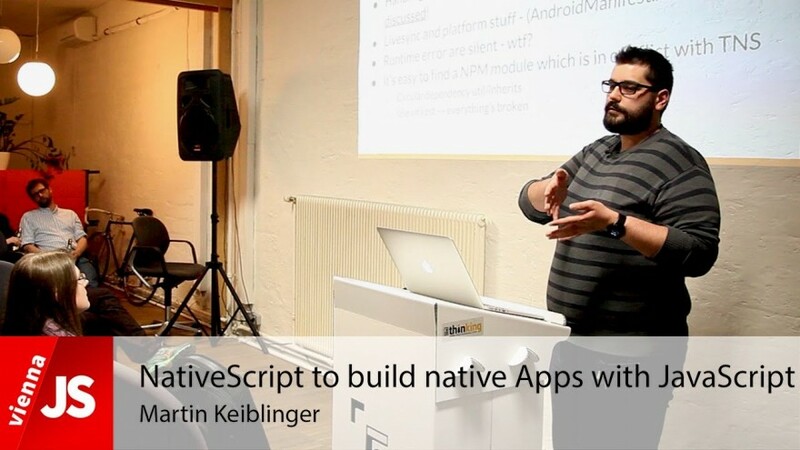 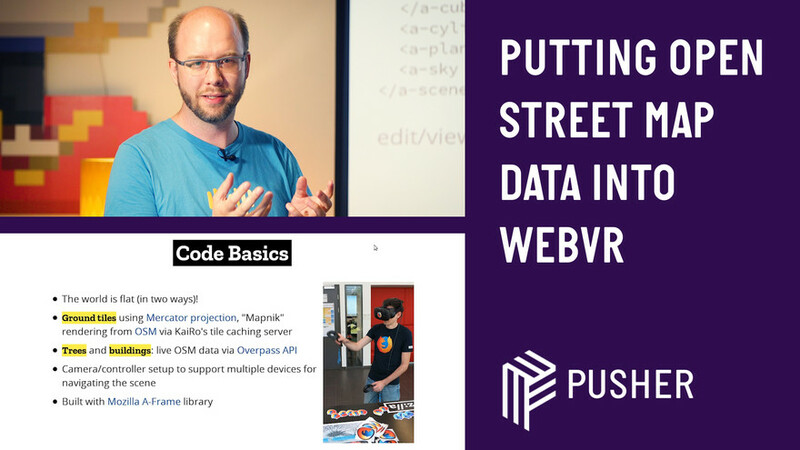 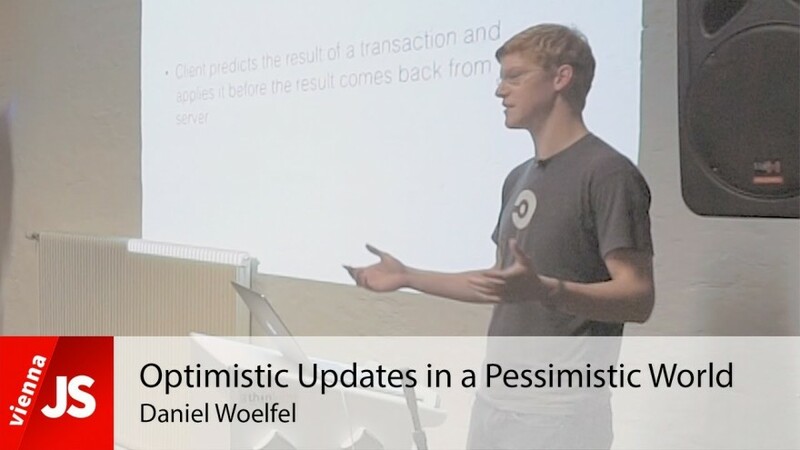 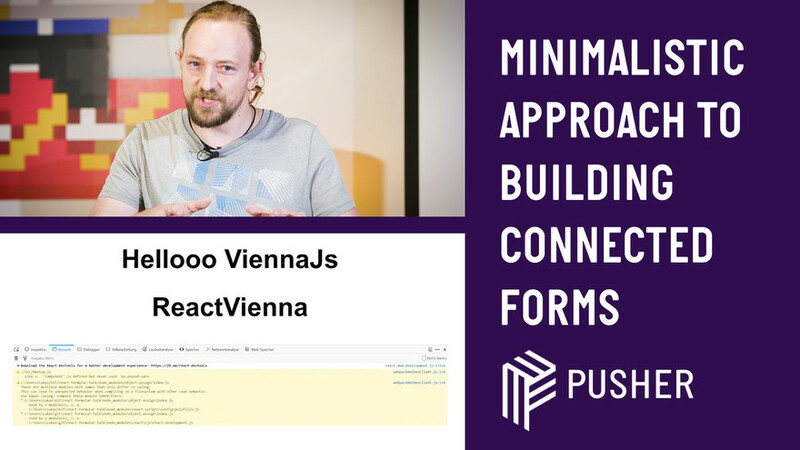 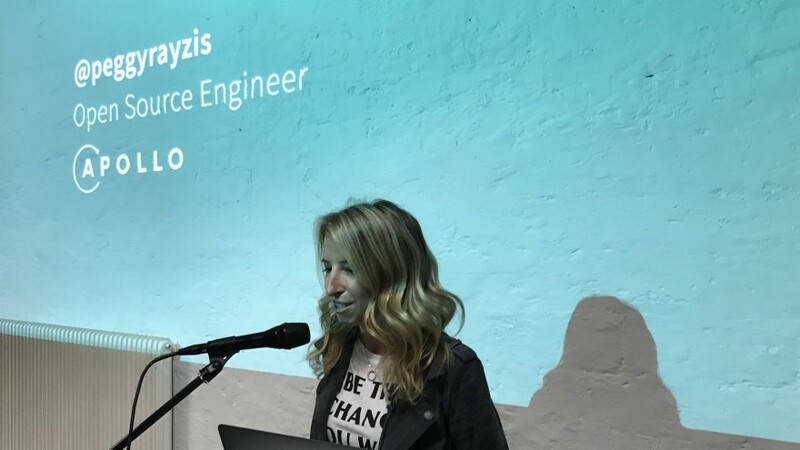 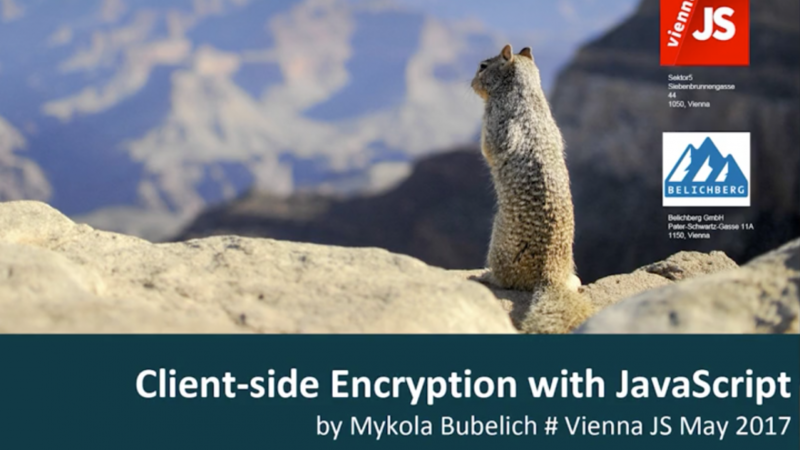 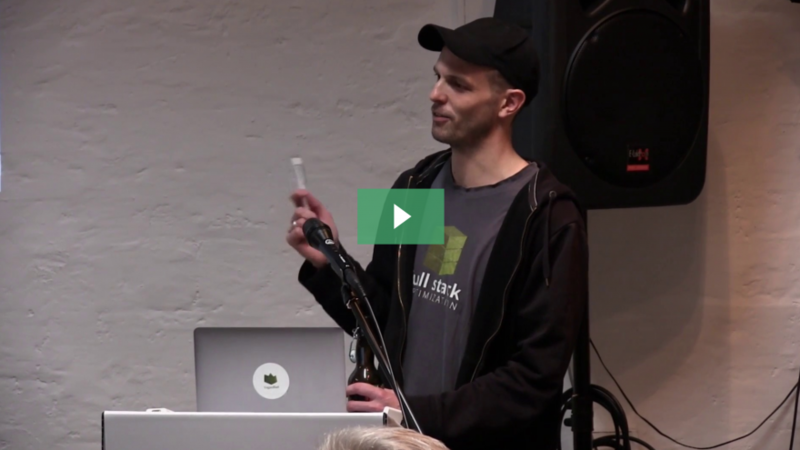 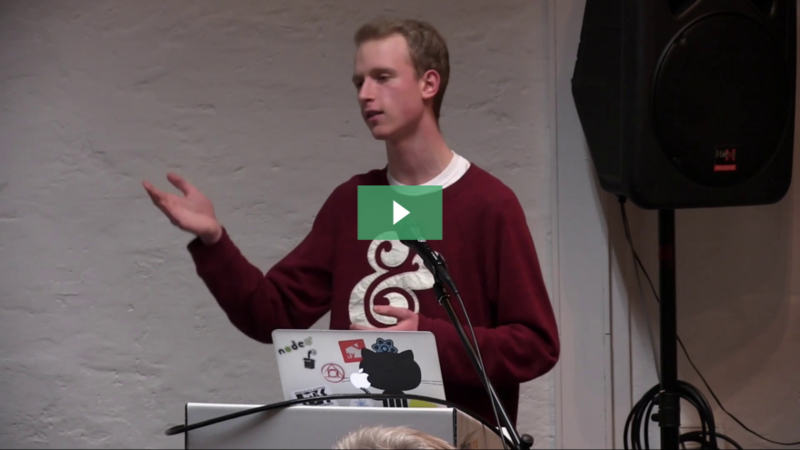 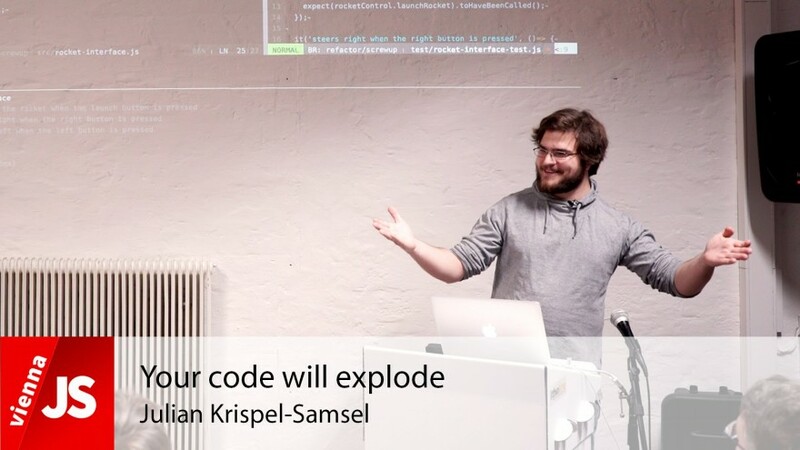 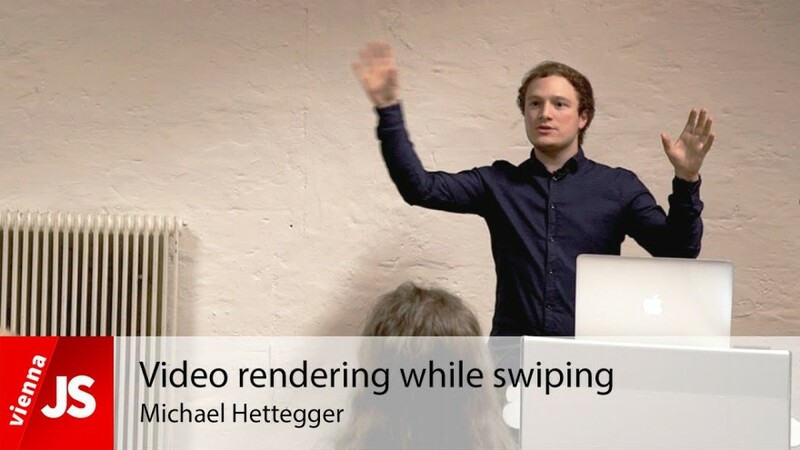 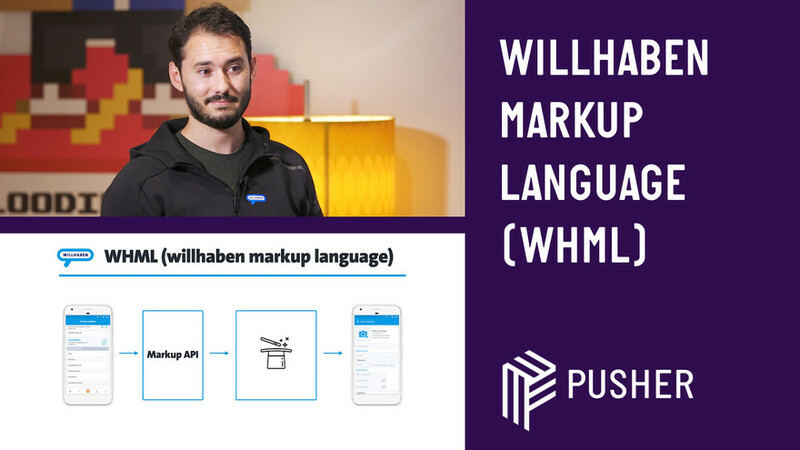 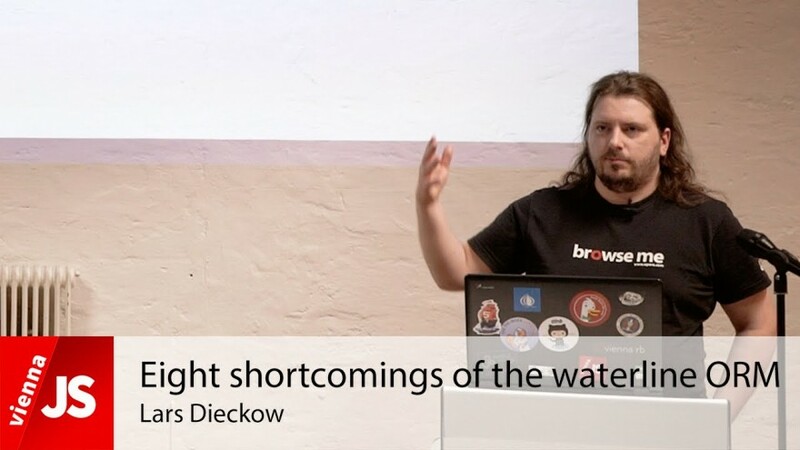 This great talk was held by Max Kossatz at the monthly ViennaJS meetup in Vienna.